There are three common types of gambler, the professional gambler, the social gambler, and the problem gambler. Be aware that the problem gambler will often believe themselves to be, or pretend to be, a social or professional gambler. Problem gambling involves the continued involvement in gambling activities, despite negative consequences. Gamblers can have a problem without being totally out of control. Problem gambling is any gambling behavior that disrupts your life. 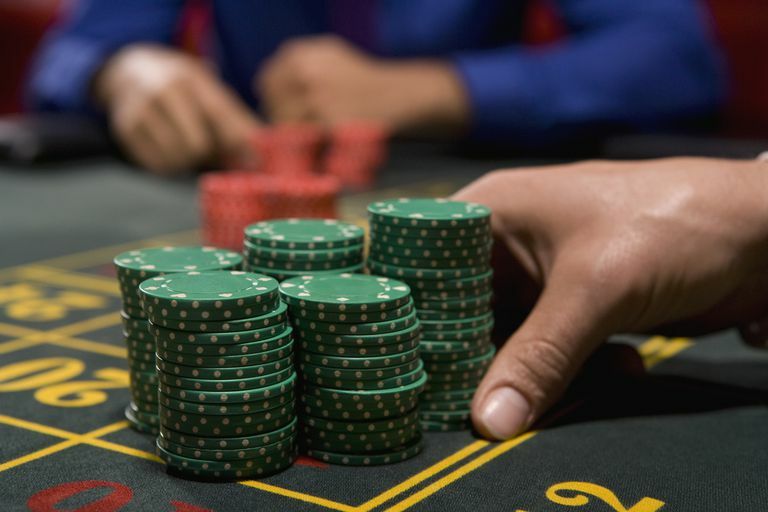 If you’re preoccupied with gambling, spending more and more time and money on it, or gambling despite serious consequences, you have a gambling problem. Gambling addiction is an impulse-control disorder in which sufferers cannot control the impulse to gamble despite the fact that it is causing problems in their lives and the lives of their loved ones. All gambling addicts are problem gamblers, although not all problem gamblers have a gambling addiction. Feeling the need to be secretive about gambling. Having family and friends who worry about your gambling. Continuing to gamble despite the consequences. Having another behavior or mood disorder. Often, many things contribute to a gambling addiction, including biological, genetic and environmental factor. Addicted gamblers may notice they feel desperate for money, get a thrill or high from gambling, seek social status of a successful gambler, and have other mood and behavior disorders that contribute to or result from their gambling addiction. Psychotherapy, including cognitive-behavioral therapy, that focuses on teaching skills to change the thoughts and behaviors that lead to gambling. Medications such as antidepressants and mood stabilizers may be helpful for patients who have other psychiatric disorders that accompany their gambling problem like depression, obsessive-compulsive disorder or ADHD. In addition, certain medications known as narcotic antagonists that have been found useful in treating substance abuse may also be helpful in treating some patients with gambling addiction. Self-help groups, such as Gamblers Anonymous, which can be an extremely helpful part of treatment as well as prevent relapse.